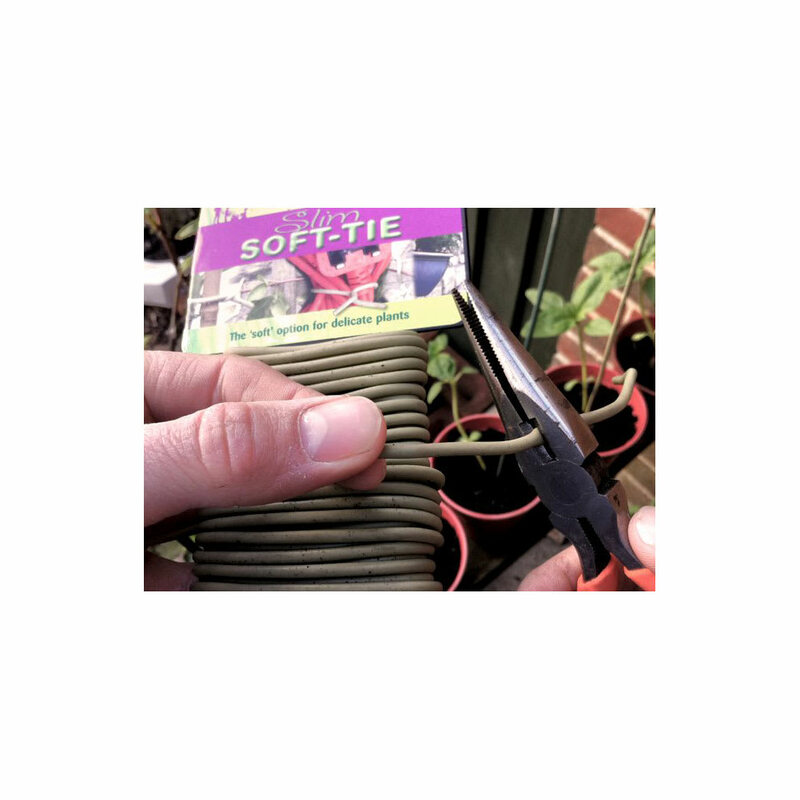 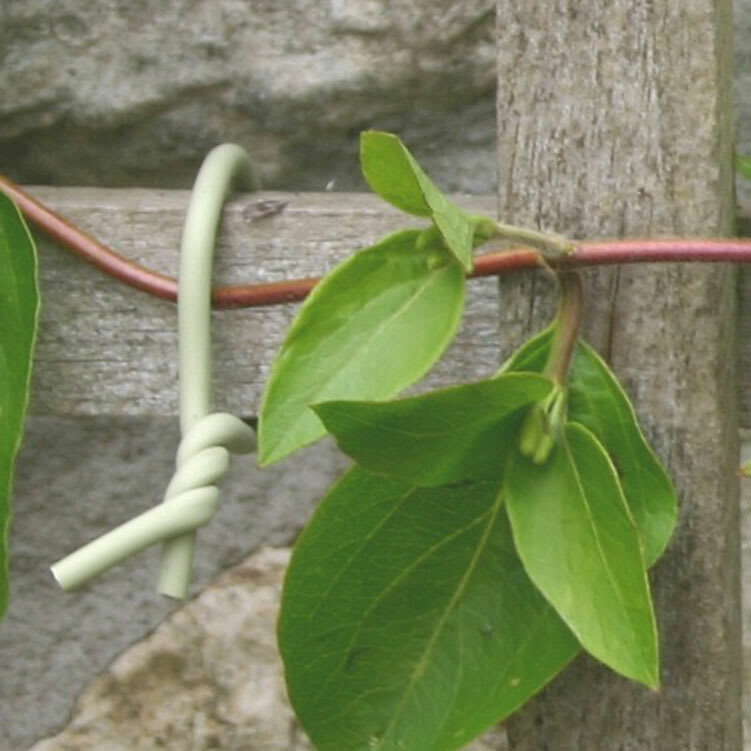 Slim Soft-Tie is designed for use with the thinner, more delicate stems of climbing annuals, young vegetables and shrubs, tall perennials and houseplants. 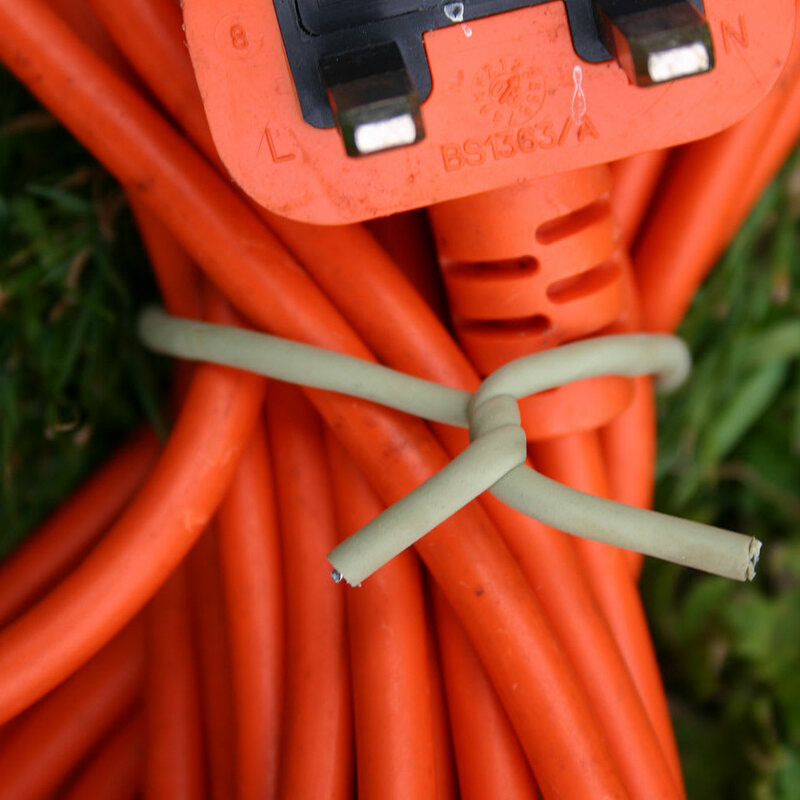 Also, it's indispensable for all those little jobs around the home and garden. 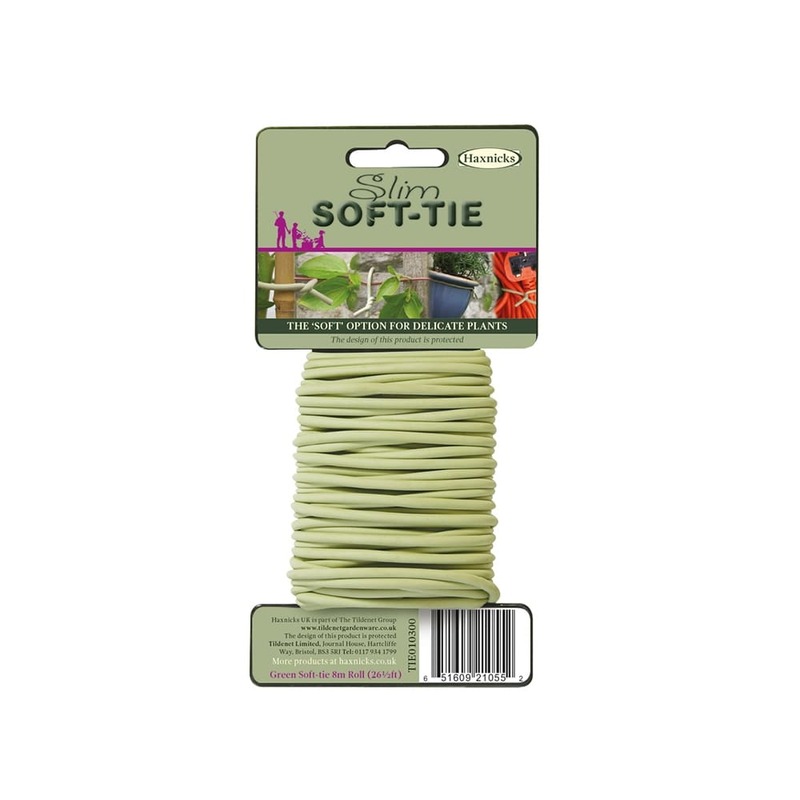 Original Soft-tie is available in handy 8m rolls.